The spam filter in Outlook is not perfect and new forms of junk mail show up every day. 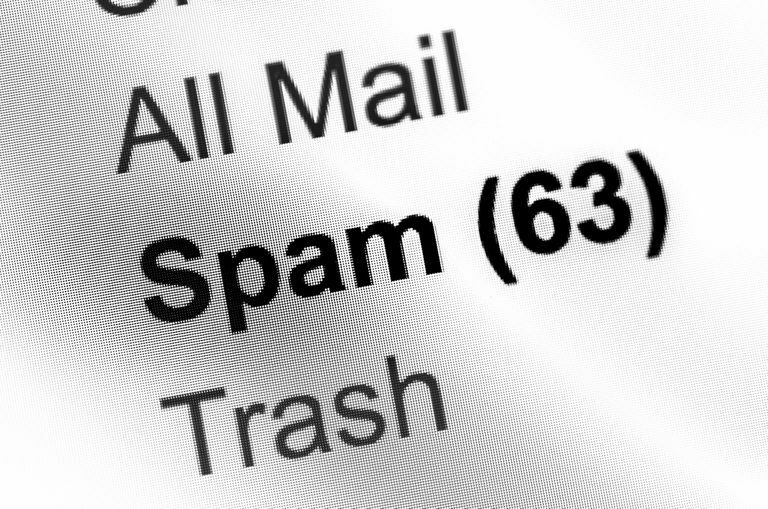 To help Microsoft Exchange Online Protection improve and adapt the Outlook spam filter for continuing effectiveness, you can report any spam it misses. First, make sure the Junk E-mail Reporting Tool for Microsoft Office Outlook is installed. If the Report Junk or Report Phishing option is missing from the Junk menu, you can enable the add-in. In the Outlook Options dialog box, select Add-ins. Under the list of add-ins, click the drop-down arrow next to Manage, select Com Add-ins, then click Go. Once you have the add-in enabled, you can report junk mail that arrives in your inbox with a few clicks. Click the drop-down arrow next to Junk in the Delete group of the Home tab (or the Message tab, if the email window is open). Select Yes if prompted. If you do not wish to be prompted for confirmation in the future, select Do not show this message again.